We have come up as a highly reliable Manufacturer, Exporter and Supplier of Electro Hydraulic Thrustor Brakes in New Delhi. The Electro Hydraulic Thrustor Brakes, offered by us, are studded with numerous features and can be availed at the best prices. 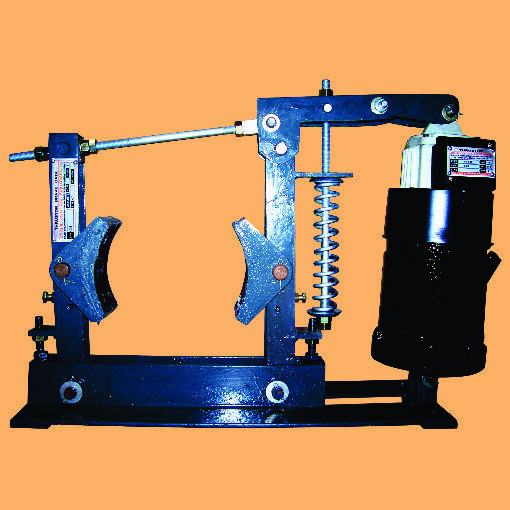 The Electro Hydraulic Thrustor Brakes are high quality products with proven reliability. Features Self contained unit-needs no external components or accessories.